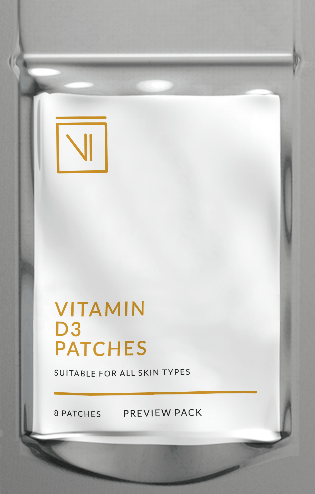 never run out of your Vitamin Patch supply! 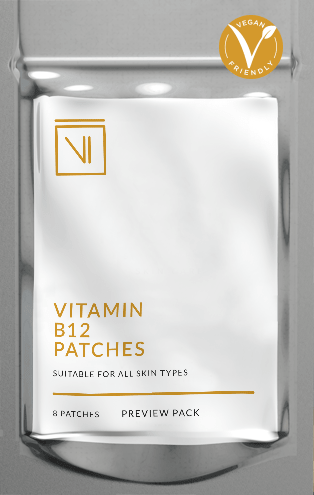 1000mcg Vitamin B12 (methylcobalamin), 400mcg Vitamin B1 (thiamin diphosphate), 200mcg Vitamin B2 (riboflavin 5′-phospate), 200mcg Vitamin B5(pantethine), 100mcg Folic Acid, 50mcg Vitamin B3 (inositol hexanicotinate) and 50mcg Vitamin B6 (pyridoxal 5′-phospate). "Noticeable results have been a boost of energy, deeper sleep, quicker recoveries from my training, enhanced mood and definitely a kick start to my metabolism."